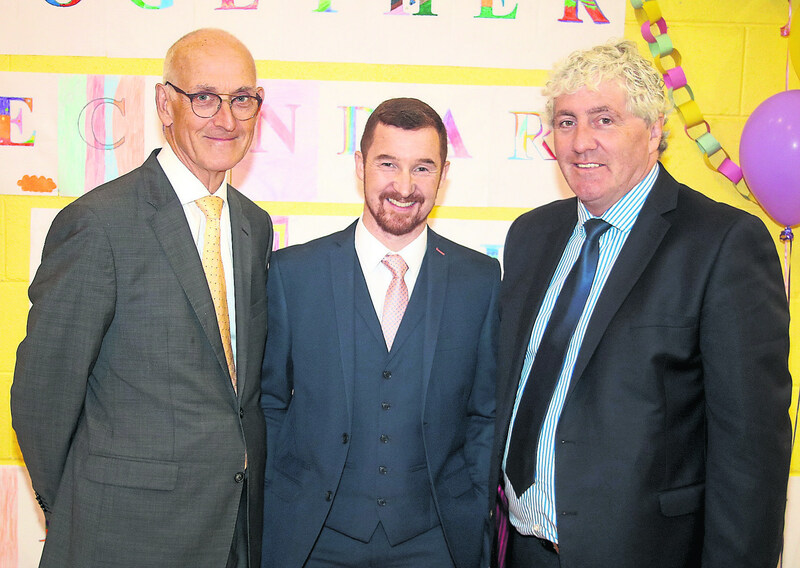 THE NEW Limerick Educate Together Secondary School (Limerick ETSS) welcomed its first class of students on Tuesday morning as the school opened its doors for the first time. Almost 60 first-years were welcomed to the school’s temporary base at the former Salesian Secondary School at Fernbank on the North Circular Road. Students were then divided into three classes, named in honour of leading equality and human rights activists; Skeffington, Hume and Robinson. Educate Together chief executive Paul Rowe told the students they had a “unique opportunity” within the school. “You will never have a senior telling you what to do,” he joked. A direct bus has been arranged for students travelling from the Castletroy area, where the permanent school site is to be based. Enrollment for 2018 was capped at 80, with the school expected to eventually accomodate 600 students.